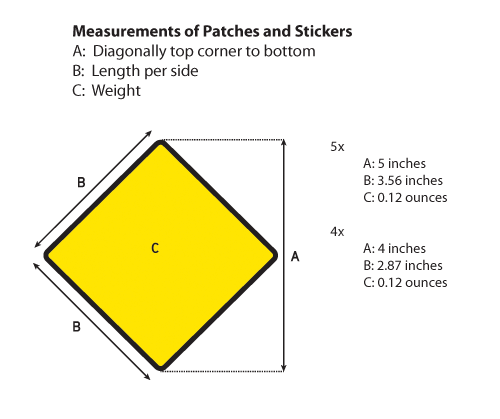 Embroidered patches are high quality, created by stitching black thread onto a substrate fabric. 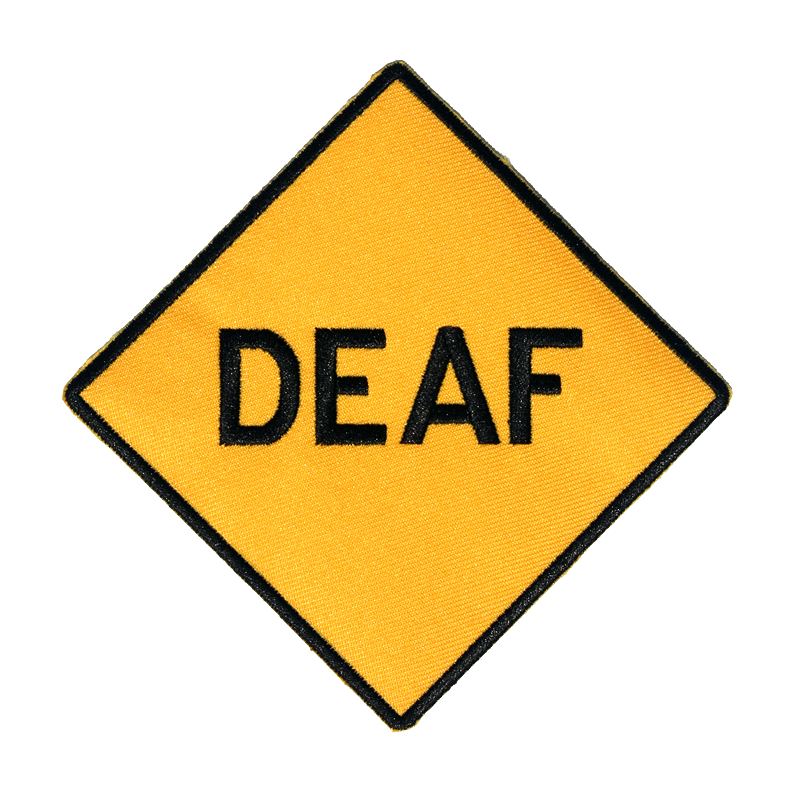 You have the flexibility of adding your DeafBikeSigns patch to most clothing and other material. Our patches are very fade resistant. 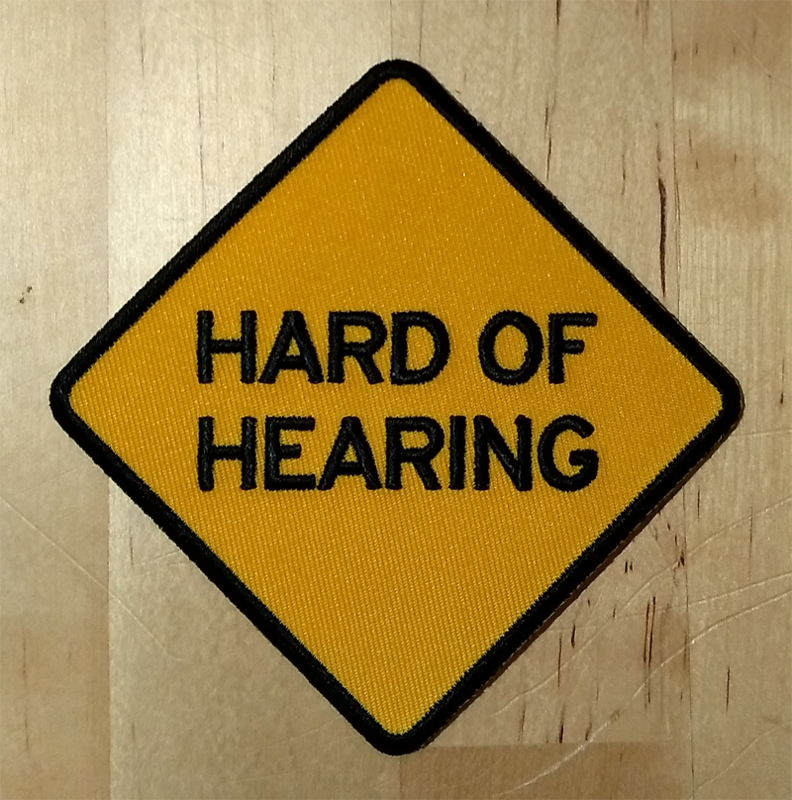 Iron-On Adhesive is included on ALL patches. See “How-to Attach” for more details on how to use the patch.